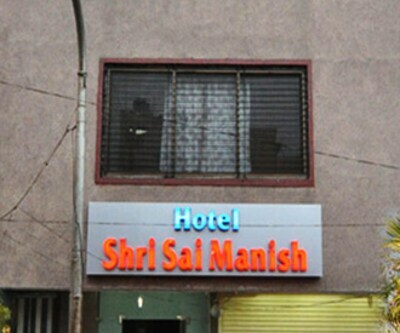 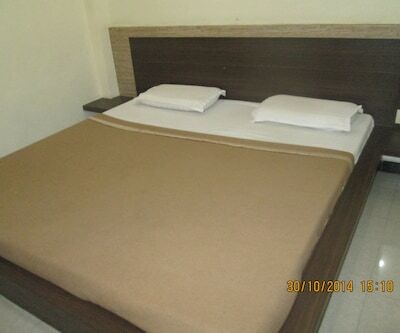 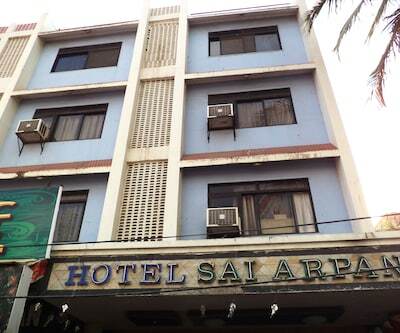 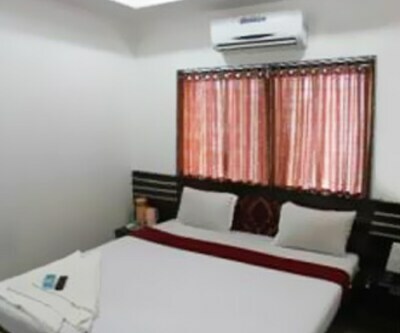 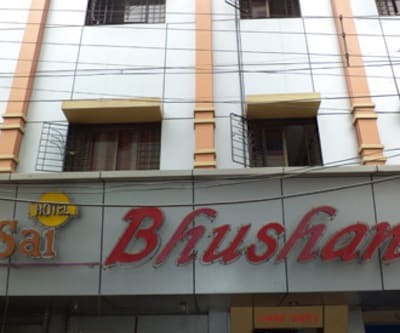 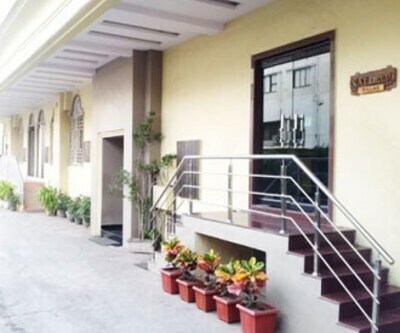 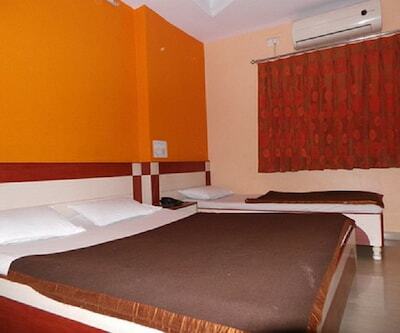 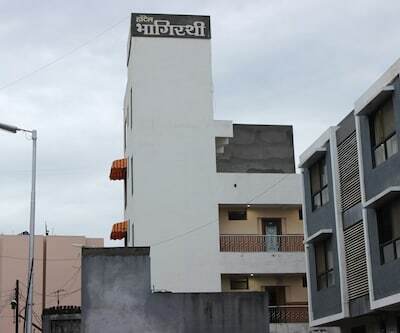 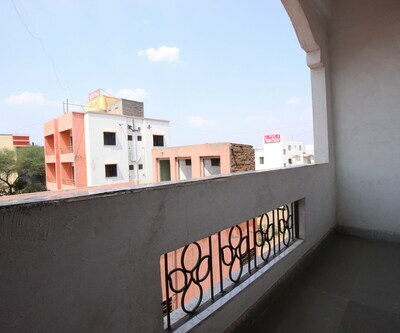 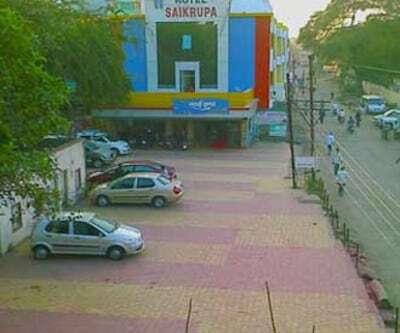 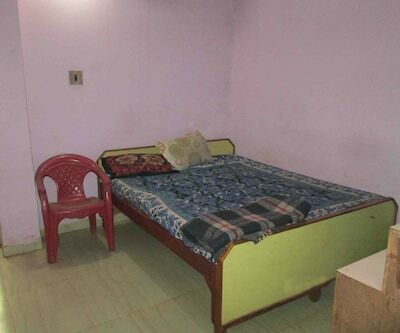 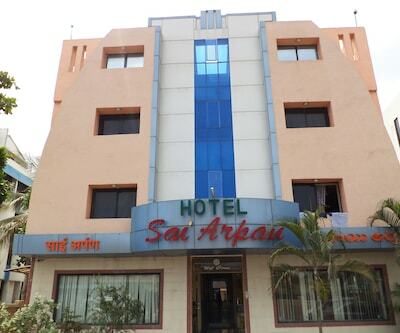 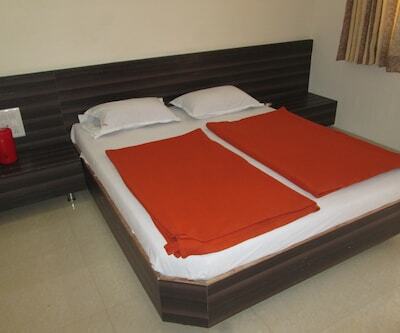 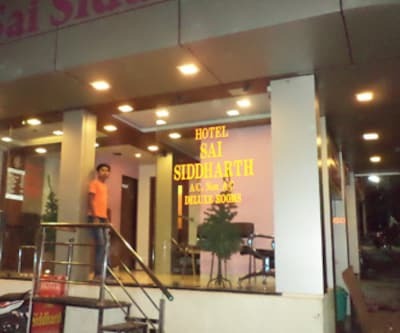 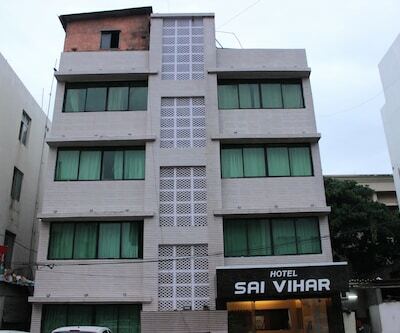 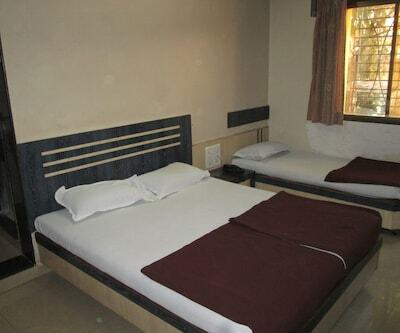 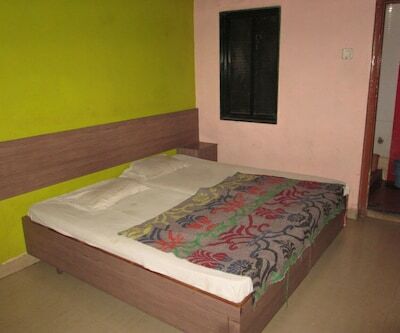 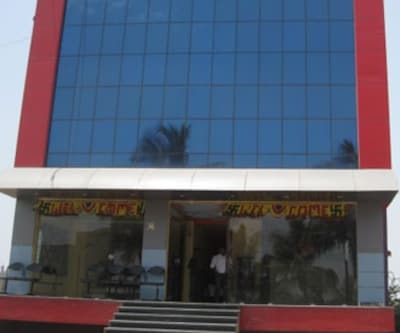 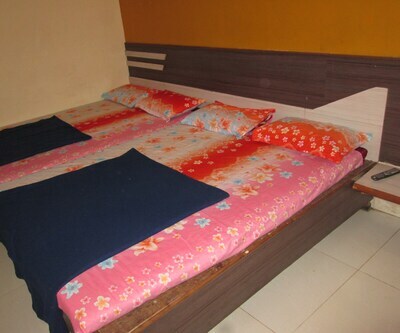 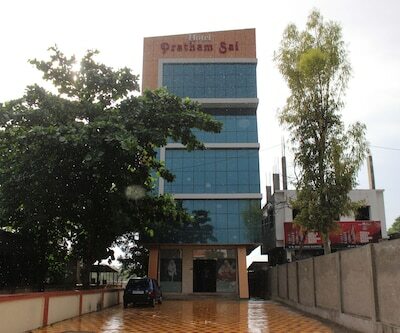 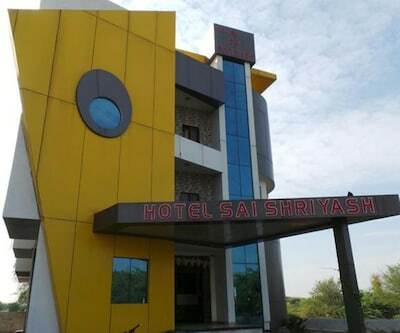 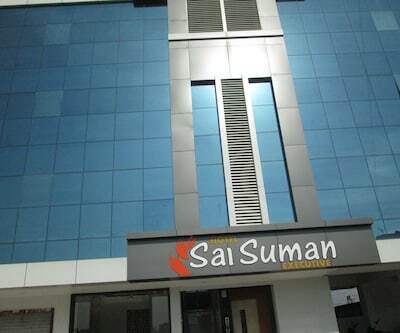 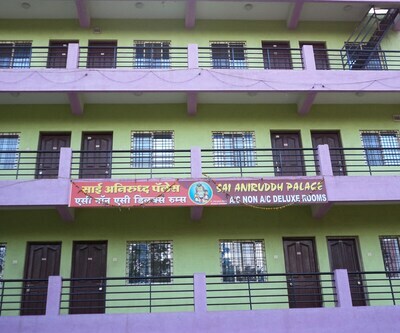 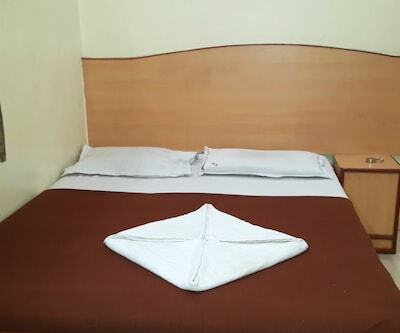 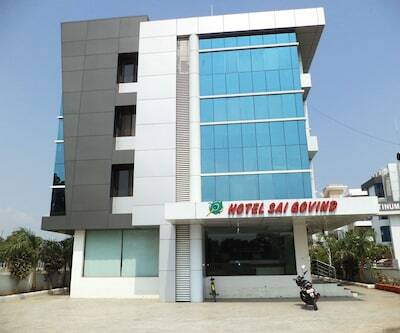 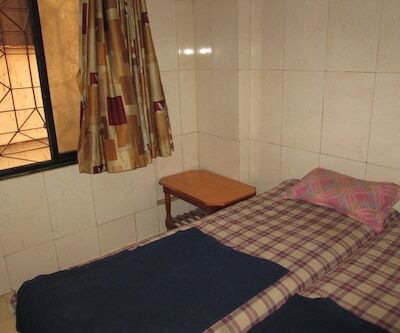 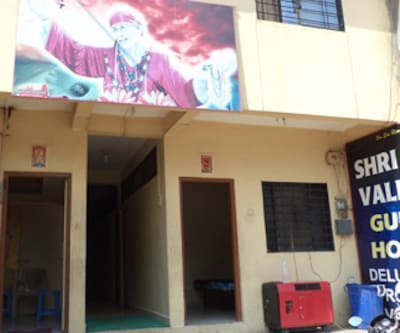 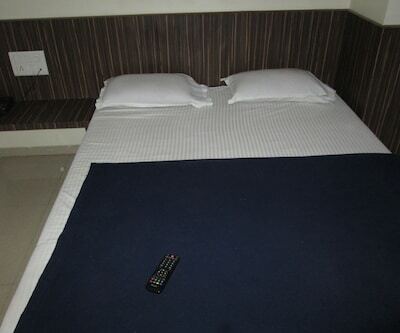 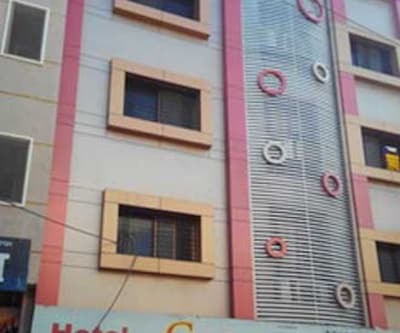 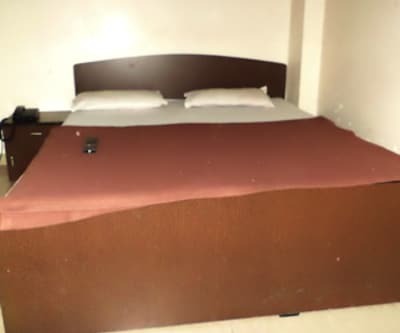 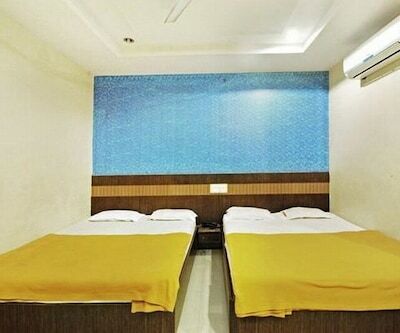 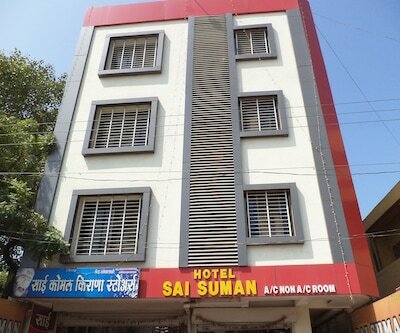 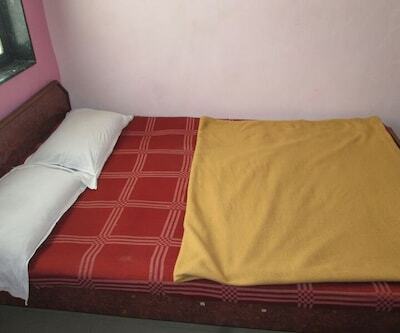 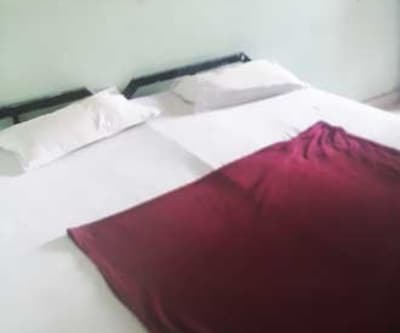 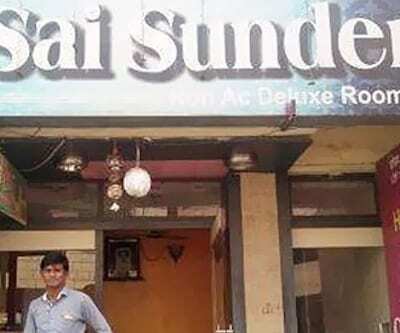 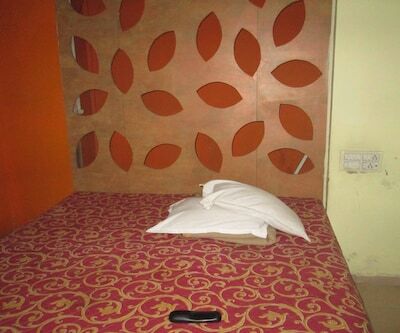 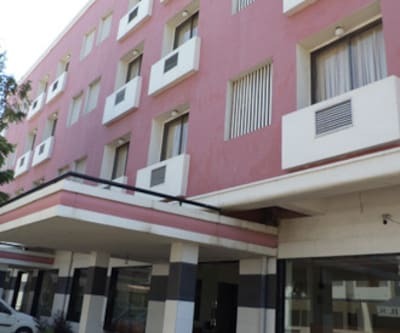 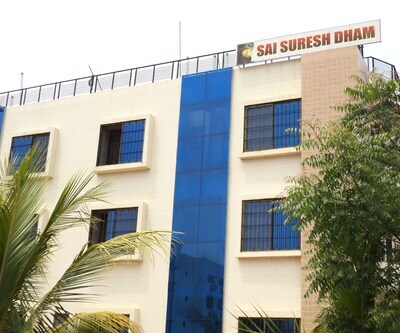 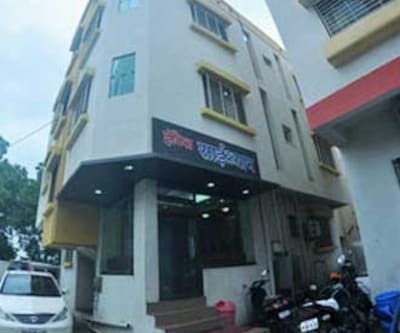 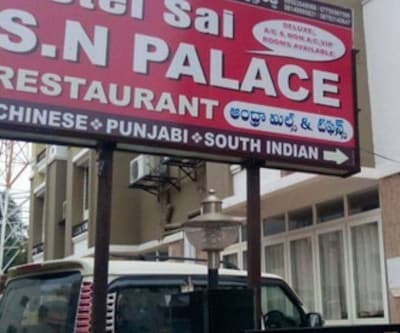 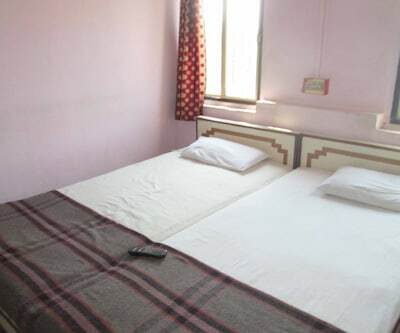 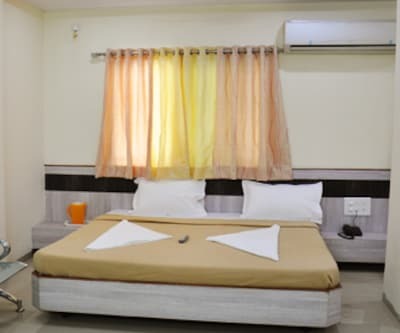 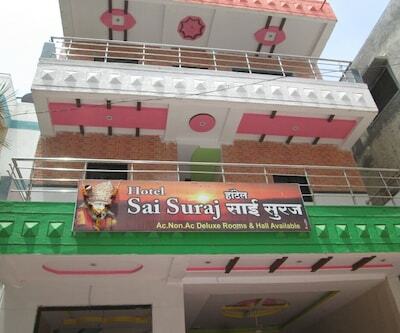 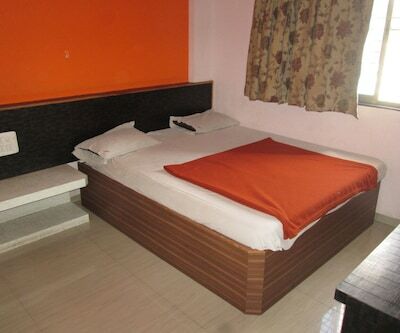 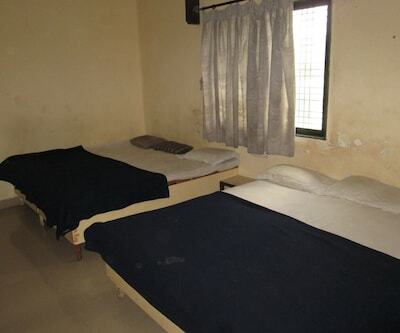 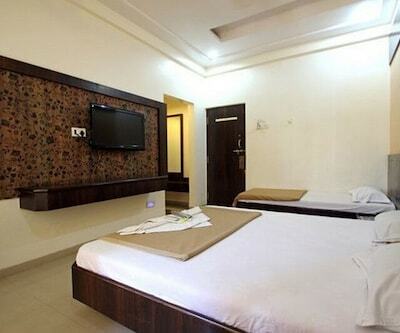 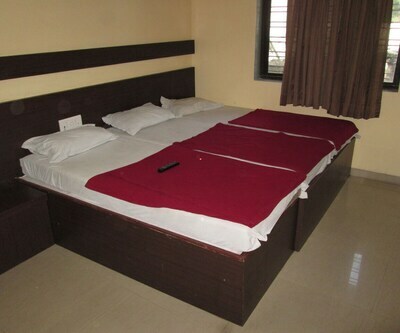 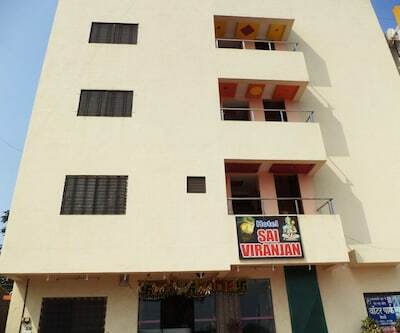 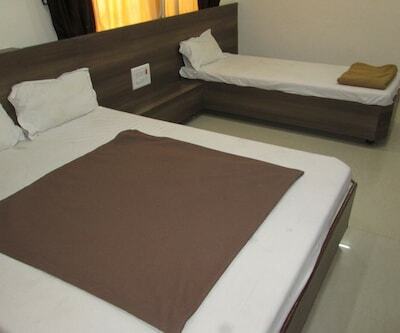 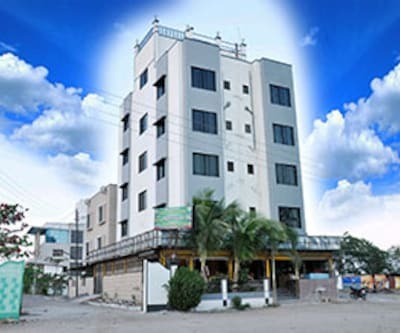 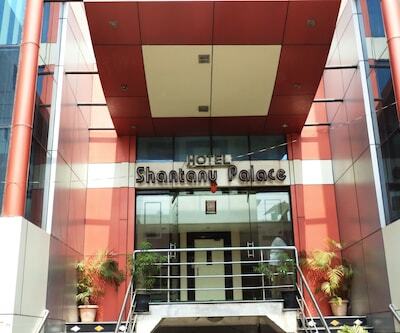 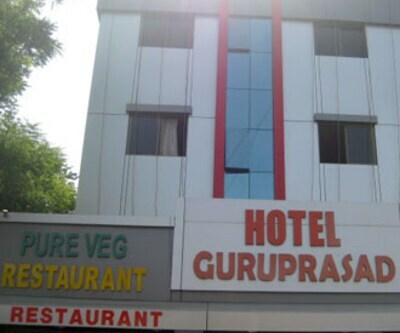 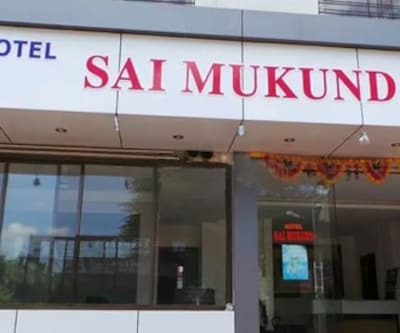 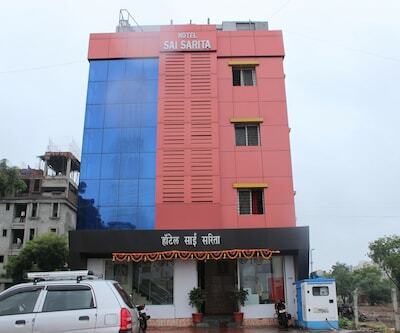 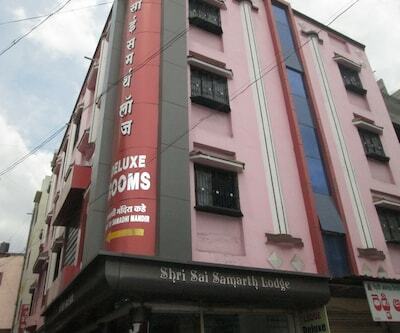 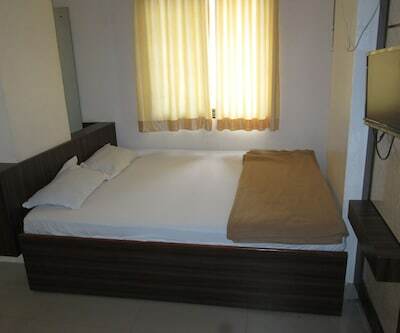 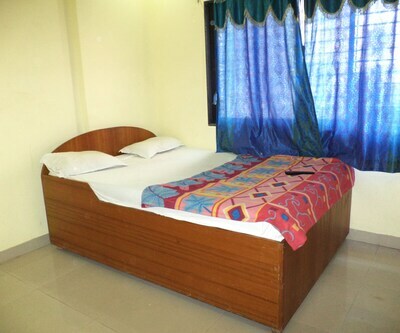 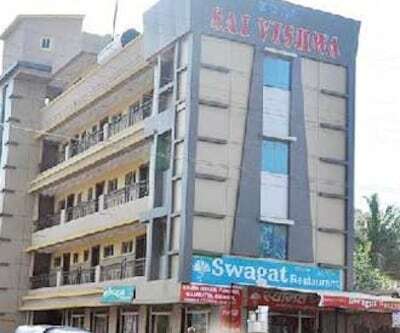 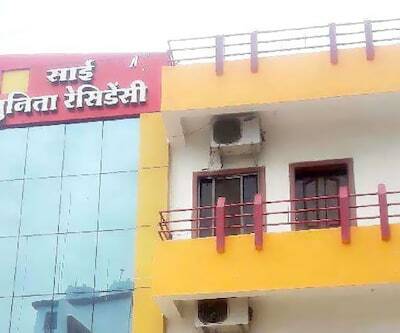 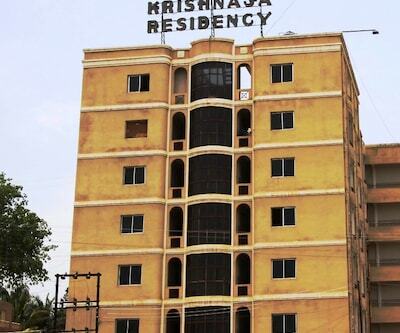 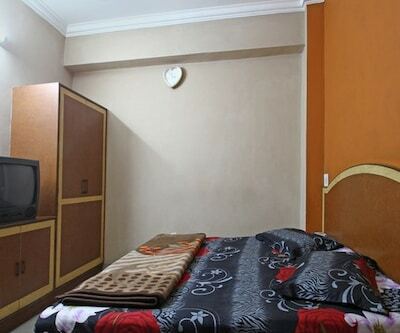 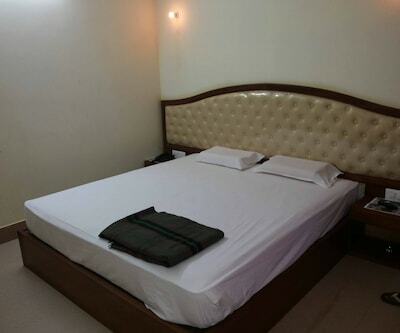 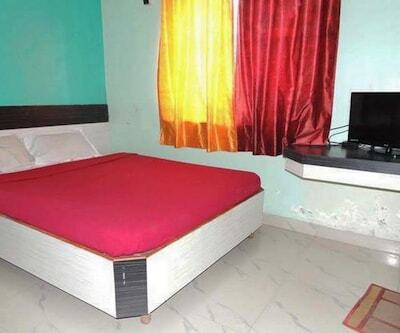 Located in Shirdi, Hotel Sai Sunita Residency is a budget hotel situated 5 km away from the Sainagar Shirdi Railway Station and 3 km away from the Dwarkamai. 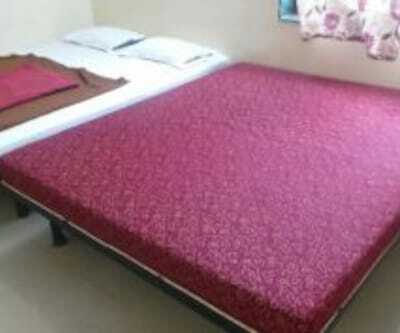 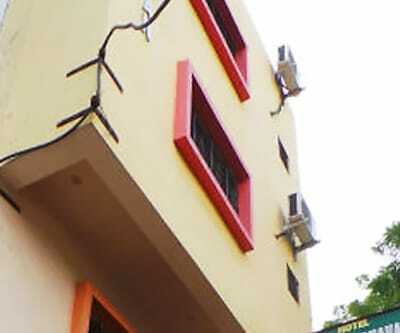 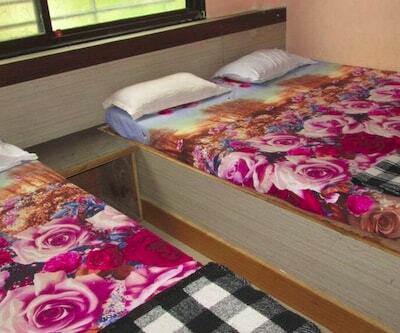 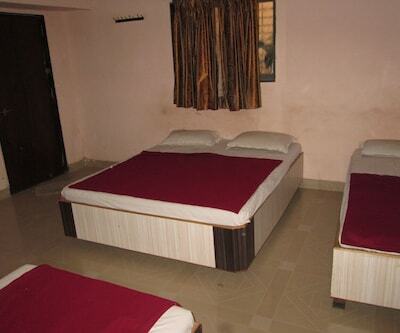 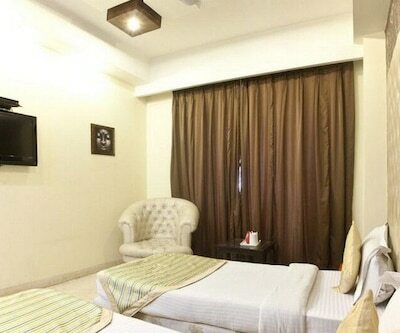 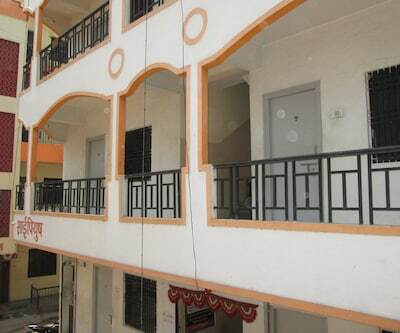 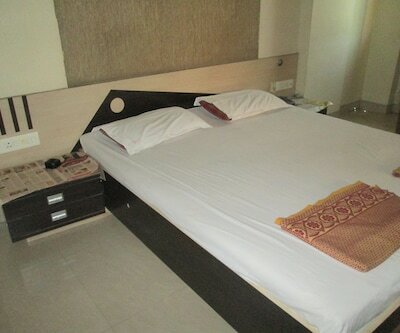 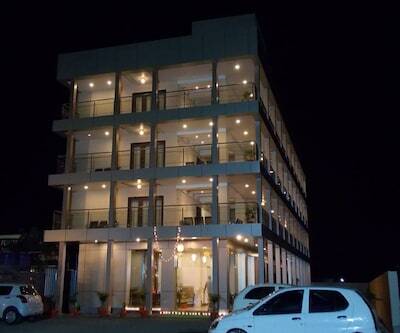 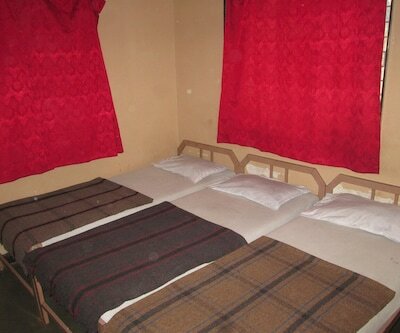 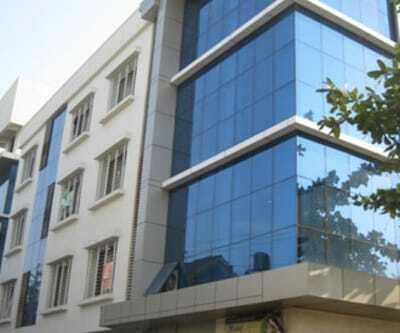 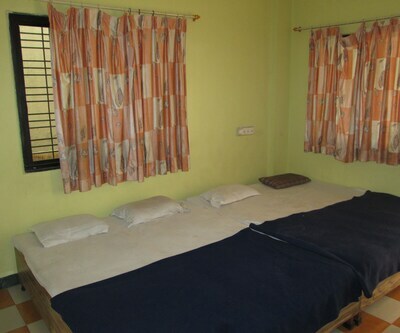 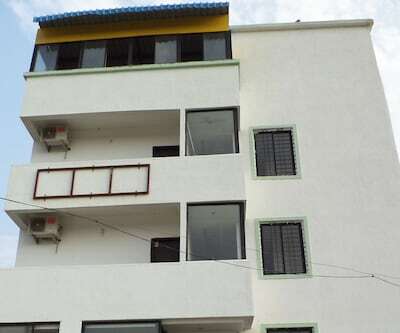 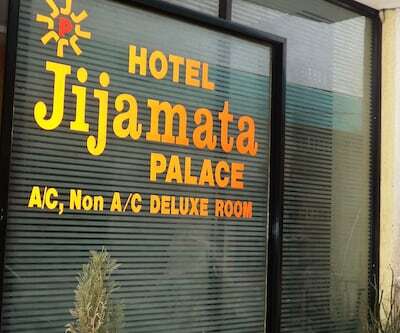 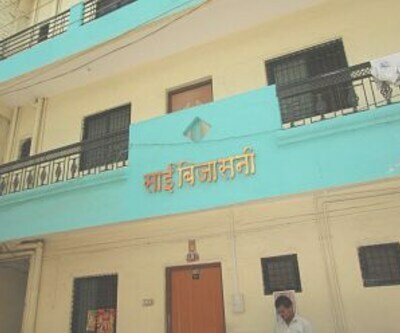 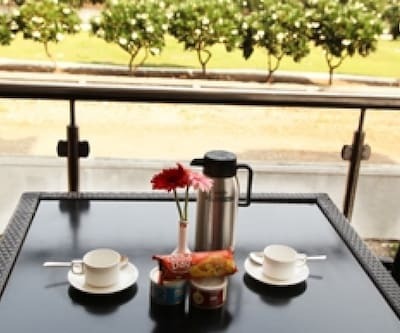 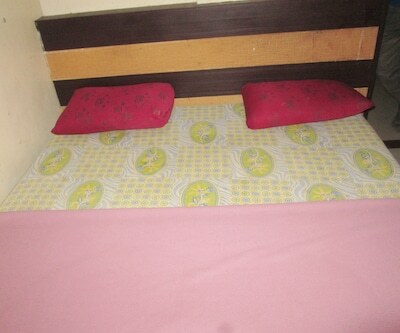 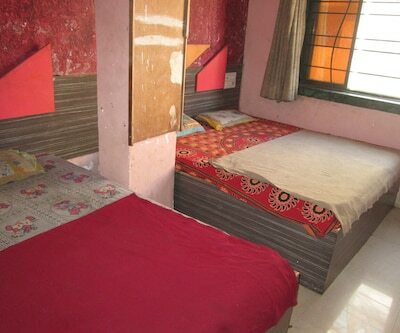 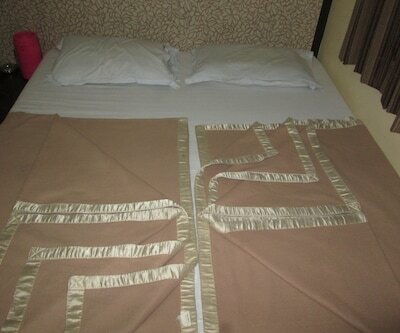 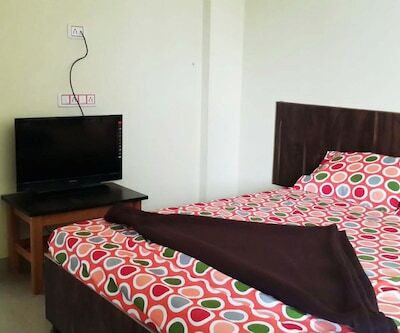 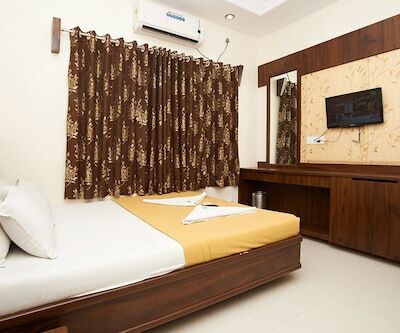 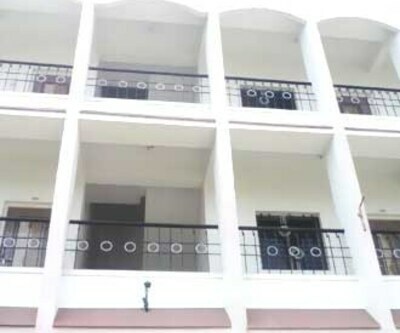 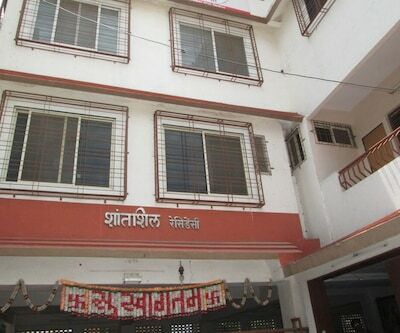 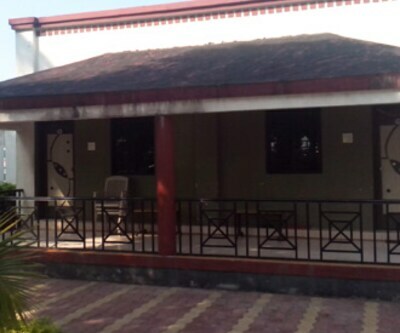 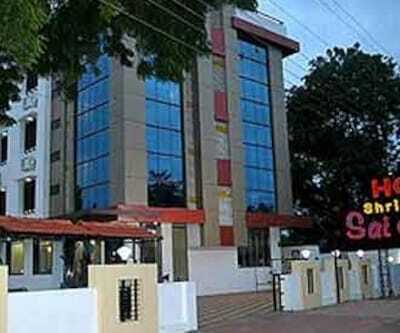 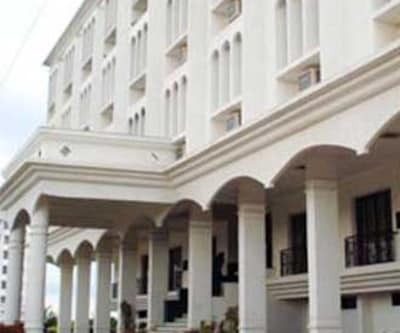 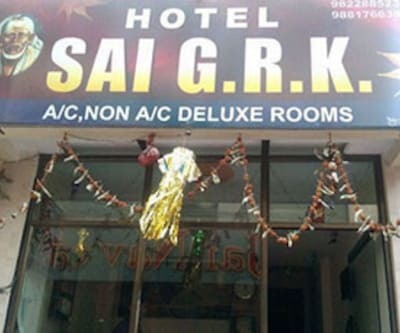 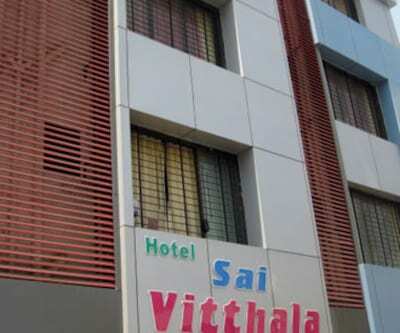 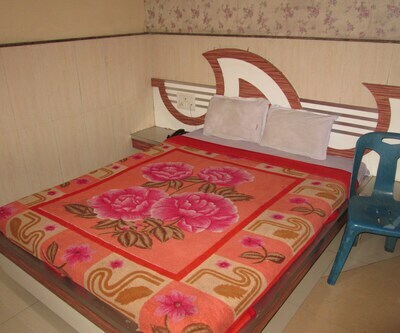 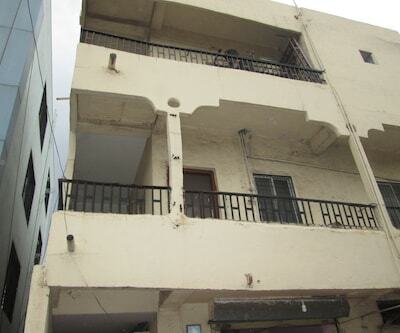 It offers breakfast service.Guests are offered comfortable accommodation in 15 spacious rooms, equipped with amenities like wardrobe/closet, TV and attached bathroom with geyser.Luggage storage, 24-hour front desk, express check-in/check-out, power backup generator and parking facility are a few of the facilities offered at Hotel Sai Sunita Residency. 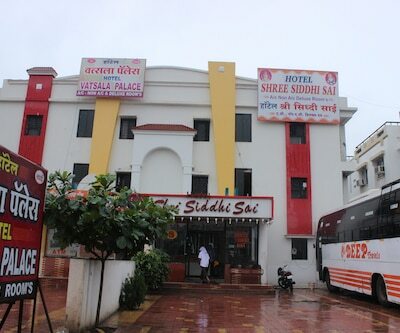 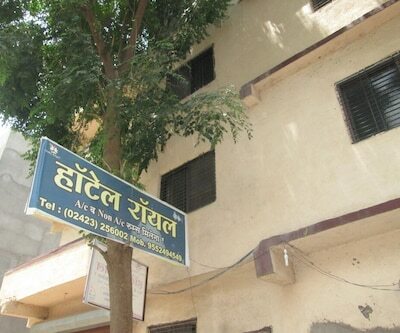 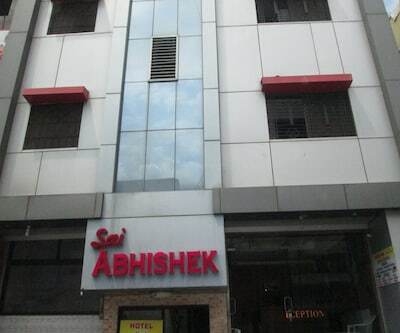 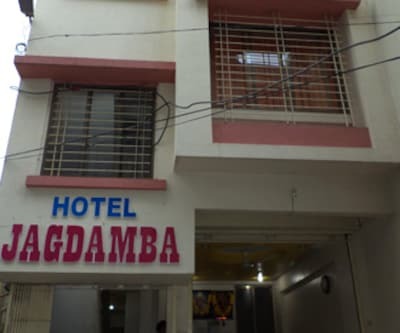 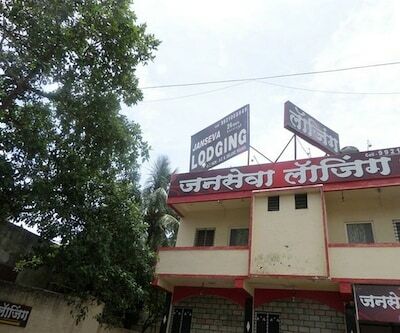 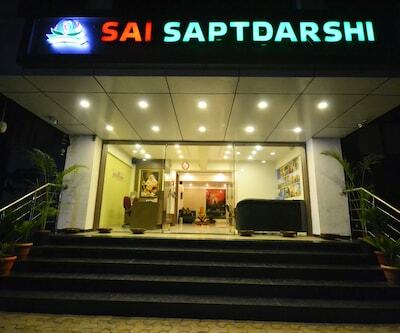 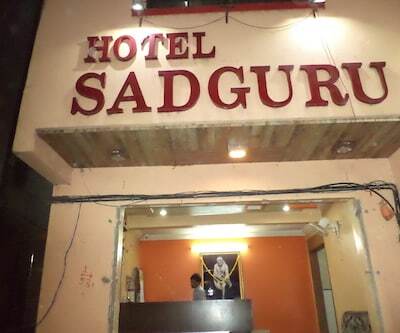 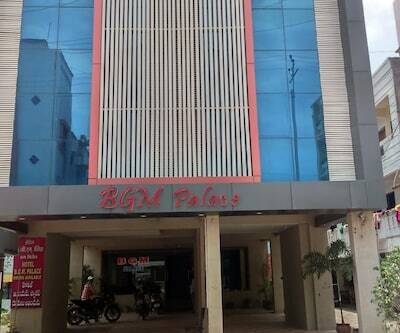 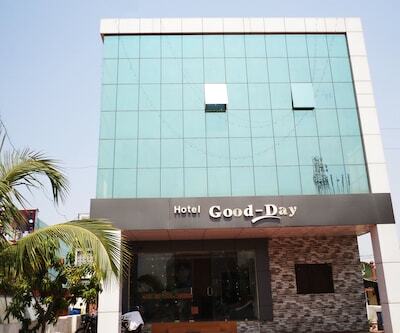 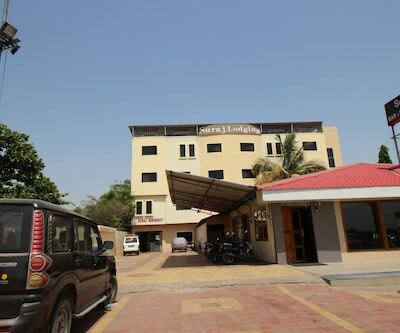 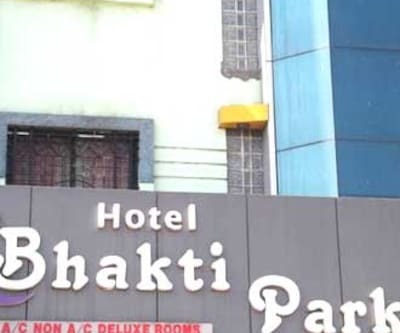 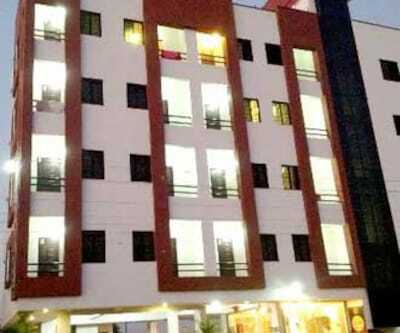 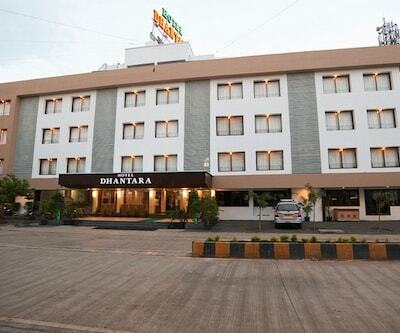 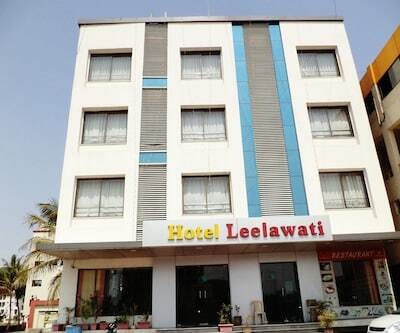 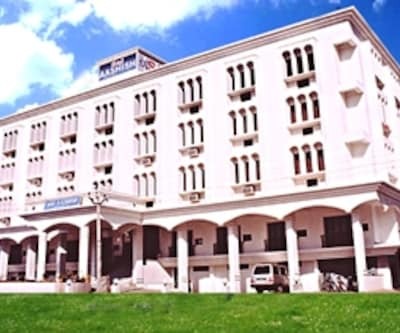 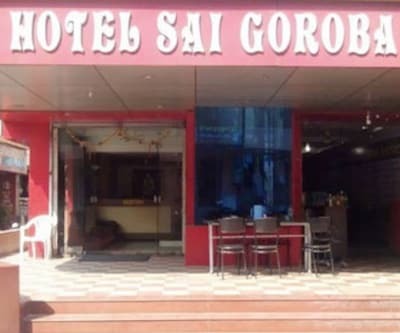 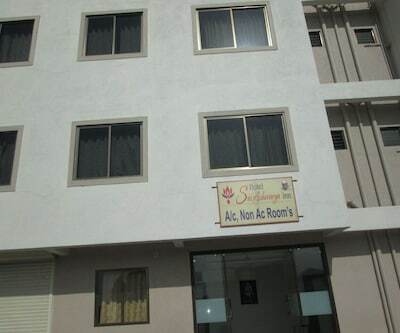 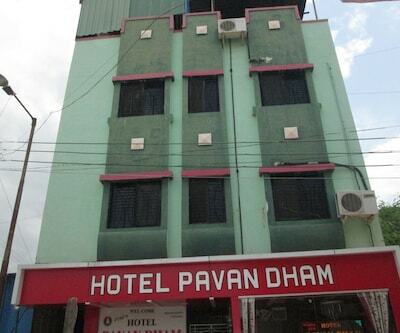 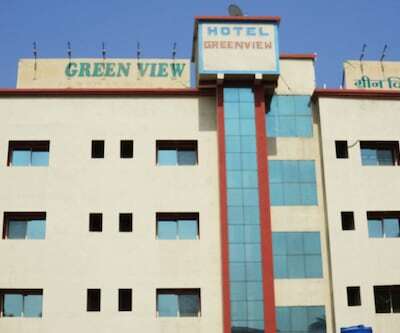 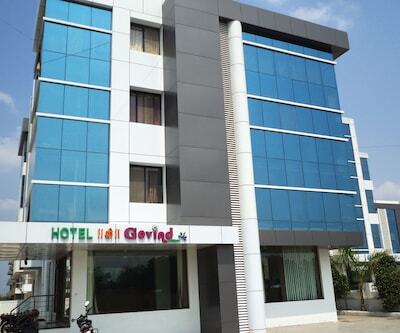 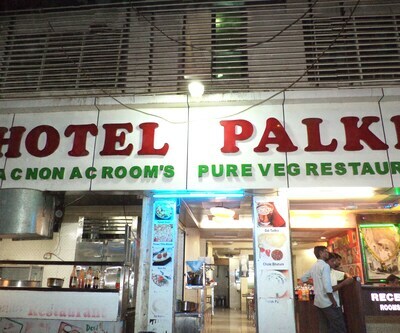 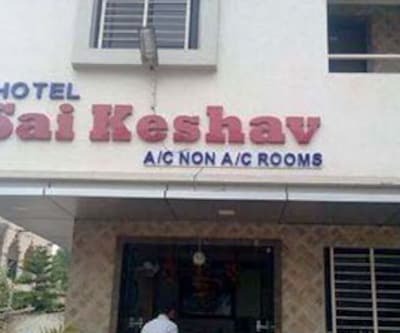 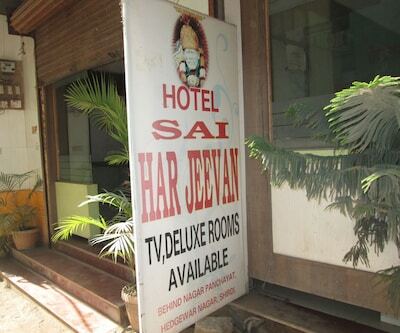 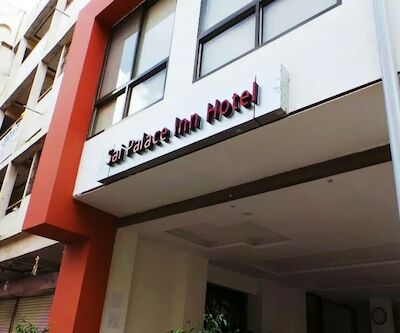 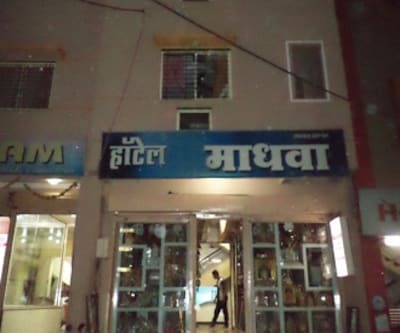 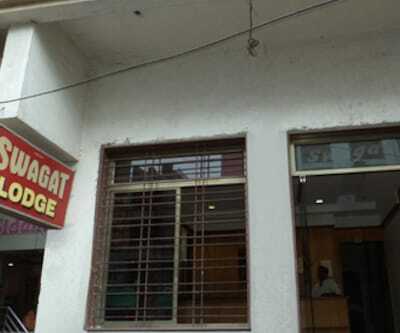 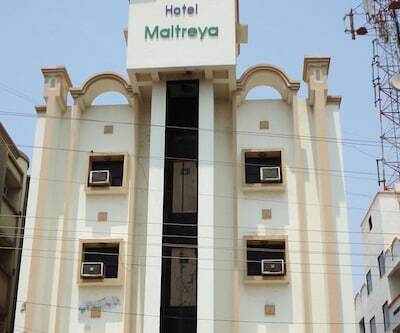 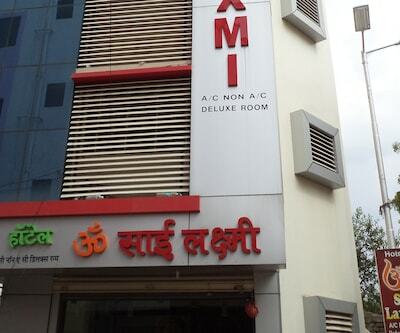 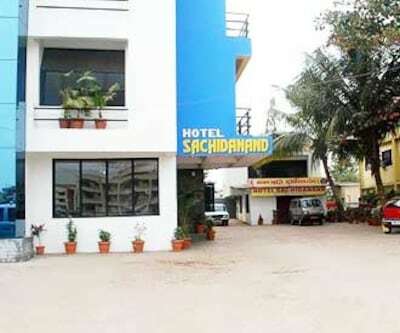 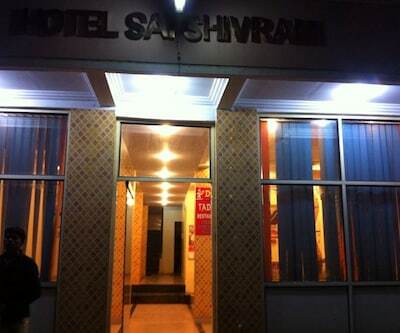 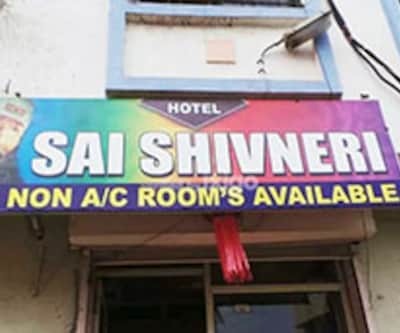 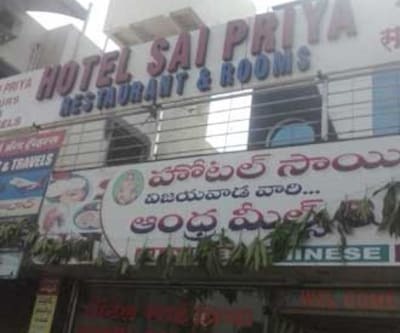 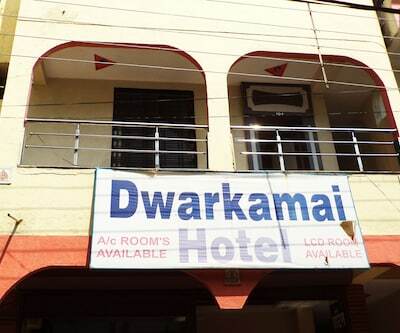 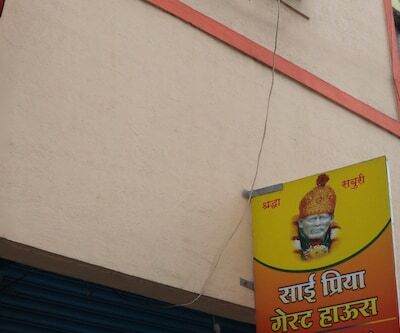 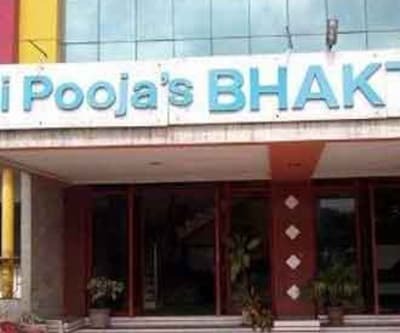 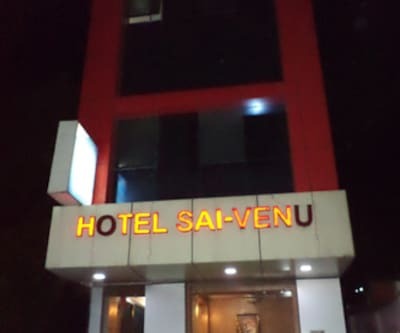 This hotel in Shirdi offers room service and medical aid for the convenience of the guests.The hotel in Shirdi is accessible via the Shirdi Airport (5 km). 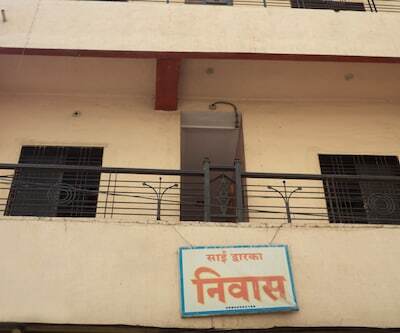 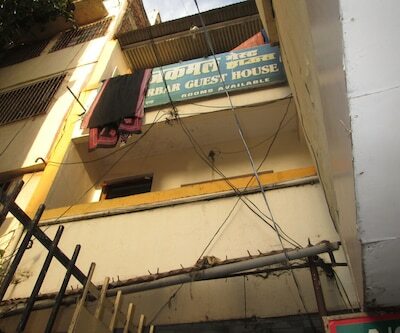 Place worth a visit includes the Dixit Wada Museum (2 km).